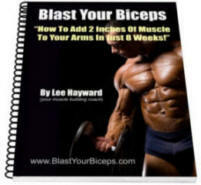 Lee Hayward's Total Fitness Bodybuilding Blog: Get A FREE Copy Of "Blast Your Biceps"! 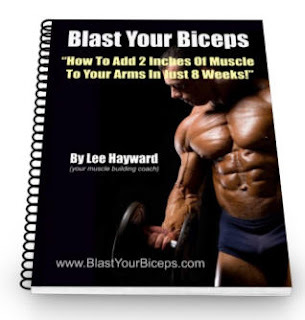 I've been waiting for your ( Blast Your Biceps Program ) I'll be all ears tonight Lee. 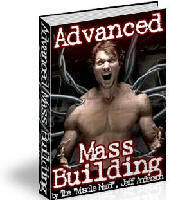 With your new program coming out, your show will be a record breaking attendance event. " LETS ROCK!!! " 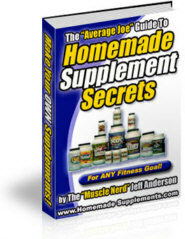 Is it too late to get a copy of the program?